Pink Spinel has become extremely famous over the last couple of years. Its beautiful color that varies from bubblegum pink to hot pink makes it a favorite of gem collectors and connoisseurs. 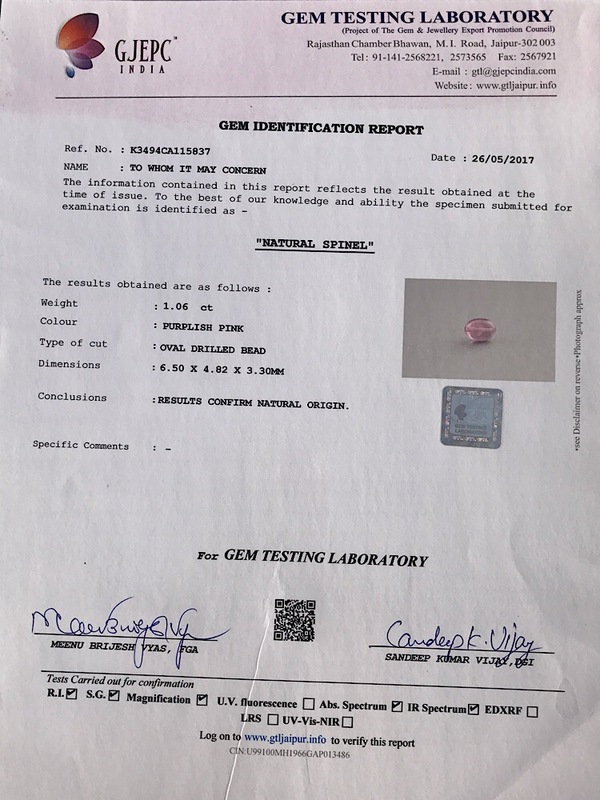 We offer our client, AAA quality Pink Spinel Gemstone mined from Burma, known to be the best Spinel suppliers in the world. Talking about its chemical composition, pink spinel comprise of magnesium aluminum oxide (MgAl2O4), making it close to sapphire and ruby. It is rated excellent on wear-ability Scale. The pink spinel is rated between 1.712 - 1.736 on Refractive Index. On the gemstone density measurement scale, it falls between 3.58 to 3.98. It doesn’t have any cleavage, which makes it a tough gemstone. What makes it even more interesting is the fact that Pink Spinel are generally found at the same location as precious ruby and sapphire. In the beginning, it was difficult to distinguish between the spinel and these gems because of the same shape, transparency and texture, but there is huge difference as Ruby and Sapphire are rated 9 on Mohs scale while Pink Spinel ranks behind with a slightly less rating of 8. Its 8 rating of Mohs scale makes pink spinel beads one of the best options for necklaces, rings, earring or any kind of jewellery. It is available in various cuts, the most popular being faceted rondelle shape. The price of pink spinel is its biggest plus points as you get it at almost 20 to 30 percent less than the sapphire and ruby. The gemstone doesn’t need much cleaning or care, so you can wear it on regular basis. 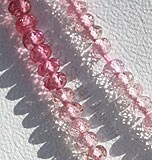 Also, the pink Spinel is known for its power and healing qualities. Let us take a look at them. It helps to come out of anxiety and depression, calms body and mind, very effective in treating chronic conditions and fatigue, bridges the gap between couples in a long distance relationship, evokes true love, loyalty and compassion in couples, give confidence and leadership qualify to the wearer and brings positivity in life.